Choose the package that's right for your family. Shipping is $2.00, and we currently only ship within the United States. These plans automatically renew, but you may cancel anytime by logging into your account or emailing us at support@jointhestorybox.com. This package is appropriate for children between the ages of 0 and 3. 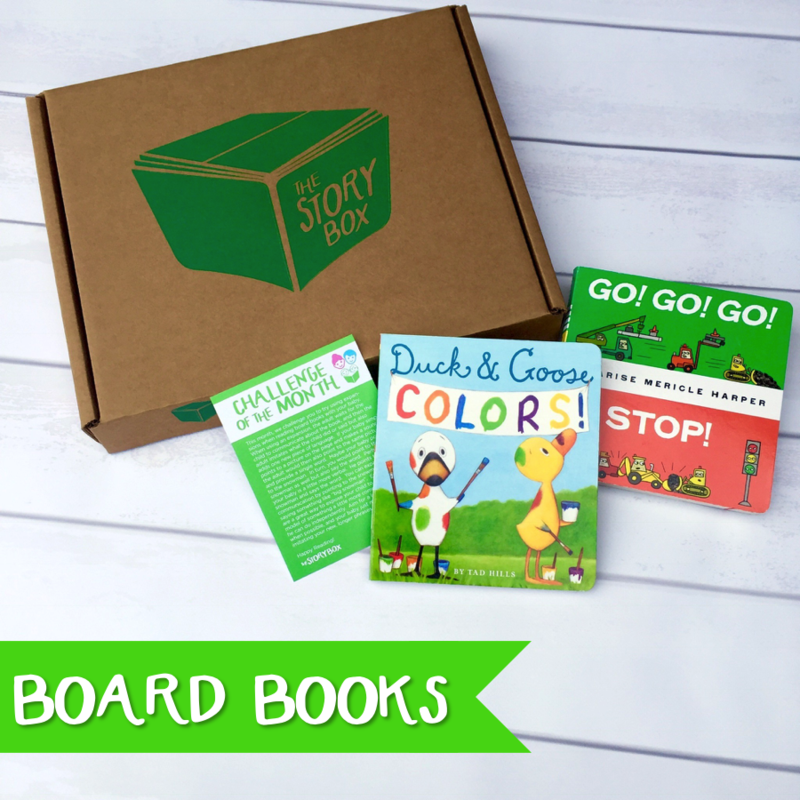 It contains two board books per month and a monthly tip card. This package is appropriate for children between the ages of 3 and 6. It contains two picture books and a parent guide. 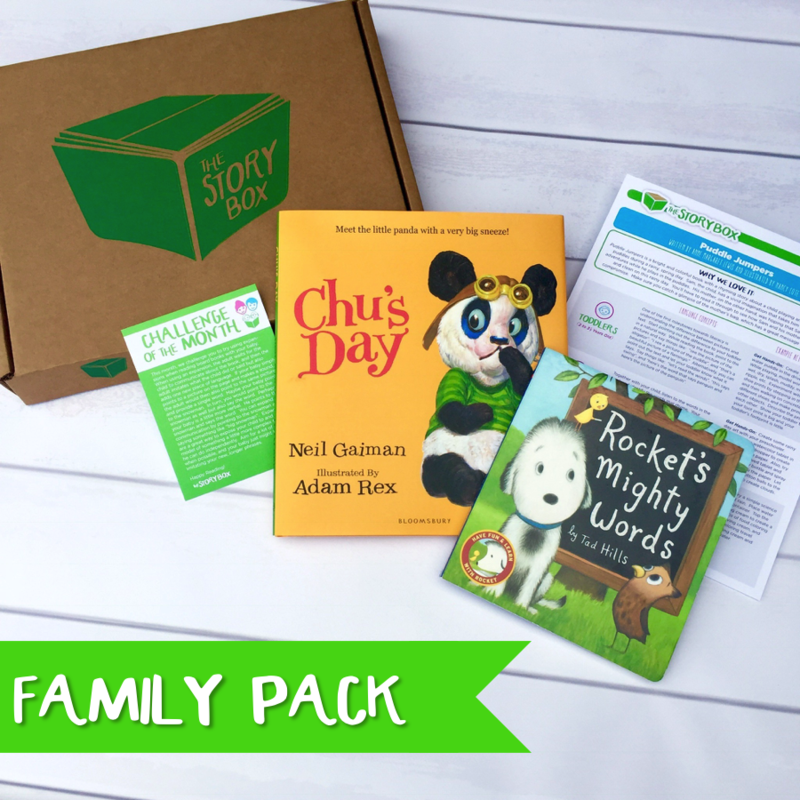 This package is appropriate for families that have children in both age groups. 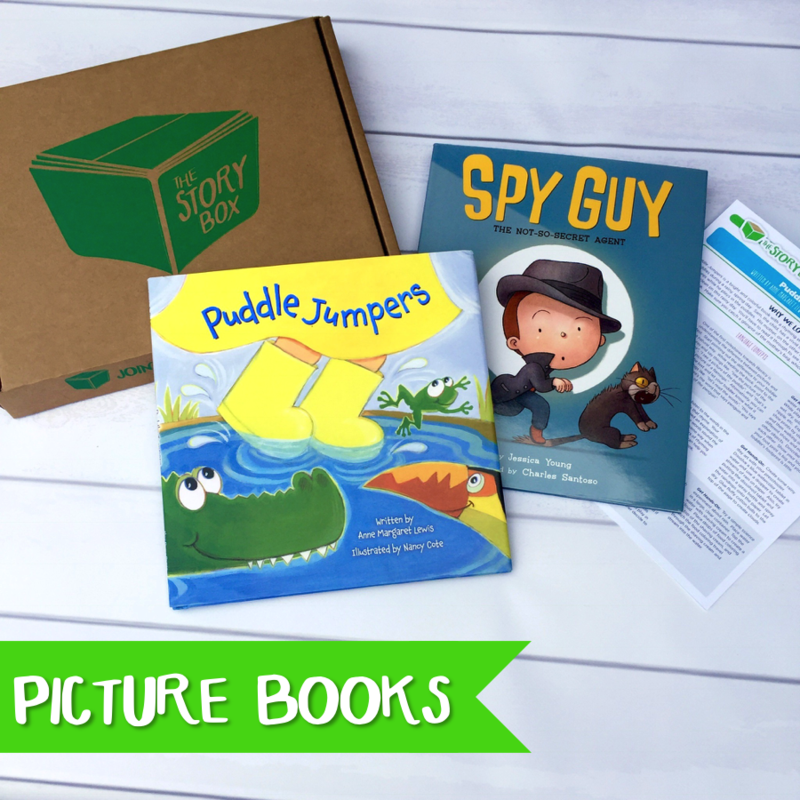 This package includes one picture book, one board book, the tip card, and parent guide.